디즈니 프린세스. 디즈니 프린세스. 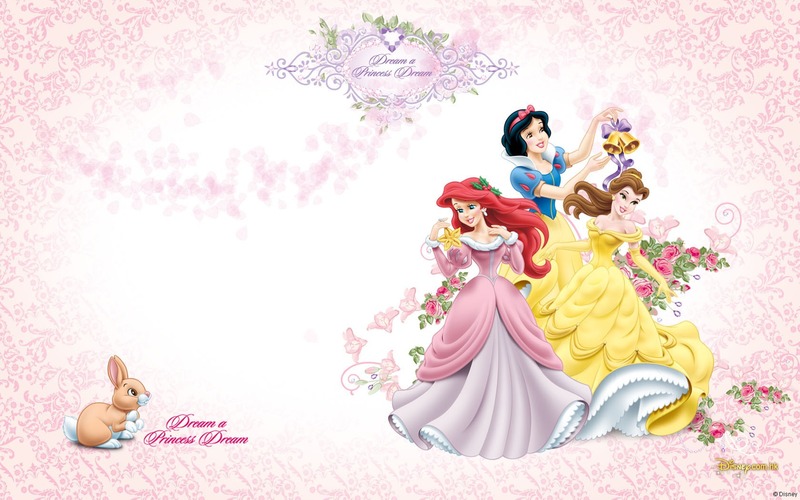 HD Wallpaper and background images in the 디즈니 프린세스 club tagged: disney princess. This 디즈니 프린세스 wallpaper might contain 부케, 코사지, 꽃다발, posy, nosegay, and 코 사지. Walt 디즈니 팬 Art - 디즈니 Ladies All together! Princess 별, 스타 나비 from "Star vs. the Forces of Evil"
Most Similar Pairs of Princesses- 상단, 맨 위로 20!! !